These products are used together with QLD QR Patrol software. They include QR Codes and NFC Tags with more products coming soon. You will be able to purchase these from your dashboard when you subscribe to one of our plans. Custom self-adhesive and water proof QR Code tags. 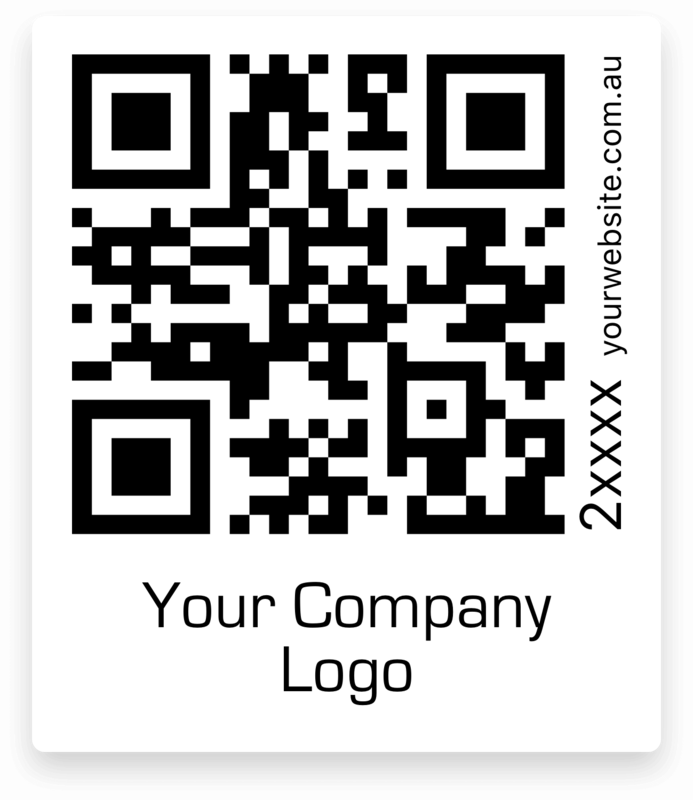 These QR Codes are made by QLD QR Patrol specifically for our customers. They are self adhesive, waterproof and stick to almost all types of surfaces. Also, these can have your company's logo and website printed on them. 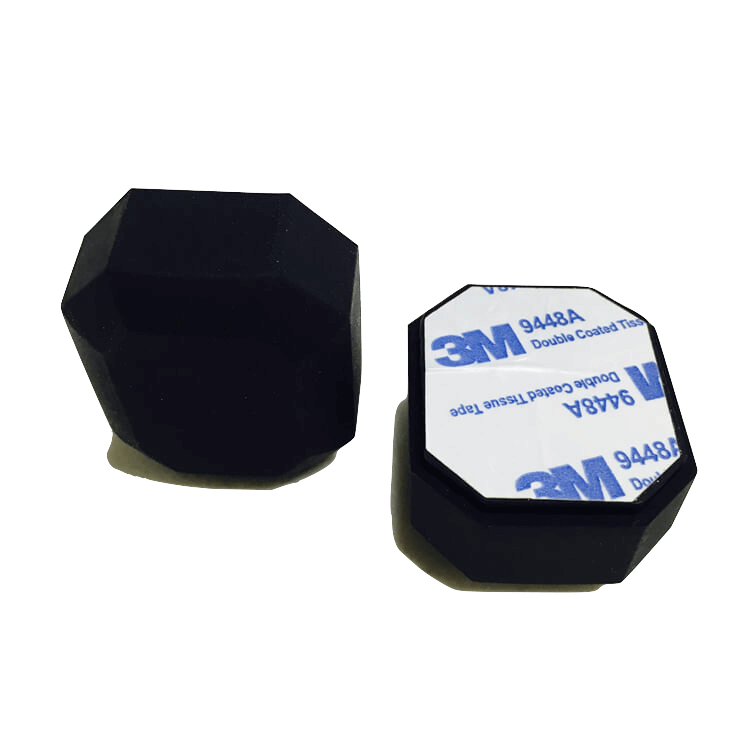 Self-adhesive and ultra durable NFC Tags. These self adhesive and ultra durable NFC tags are produced in house by QLD QR Patrol for our customers. 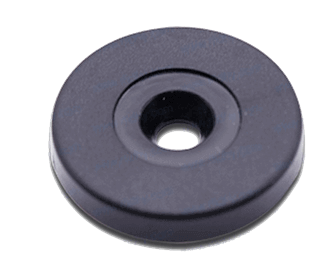 They stick to almost all types of surfaces, and can be re-used multiple times. 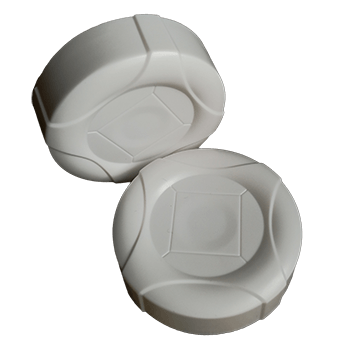 Beacons are 23mm by 65.5mm and weigh approximately 25g. Depending on air, their range is approximately 6 meters to 90 meters, with duration of 4 to 5 years. Each beacon requires 2 AAA batteries. We would love to have you on board with hundreds of other customers! Sign up and see how QLD QR Patrol can simplify your management tasks and make them enjoyable.